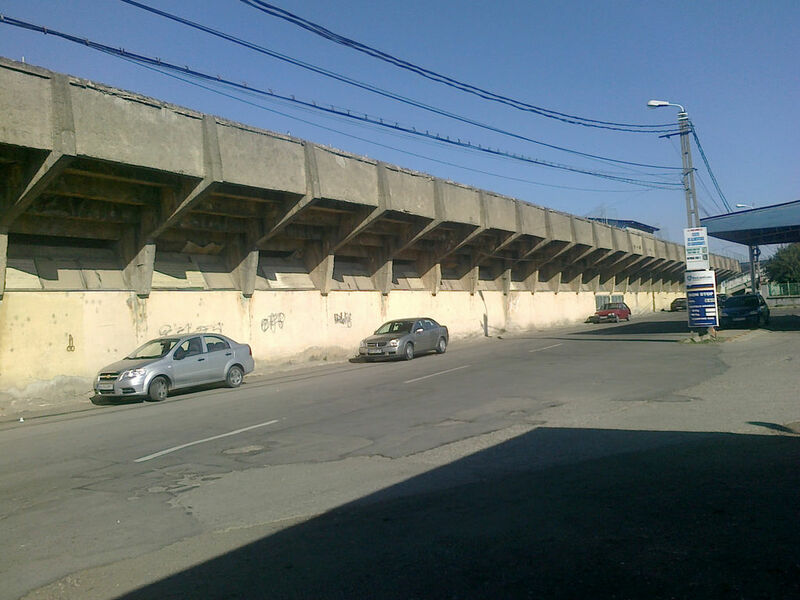 Erected in 1924 it waited for glory until 1948, when local side IC Oradea won national championship. 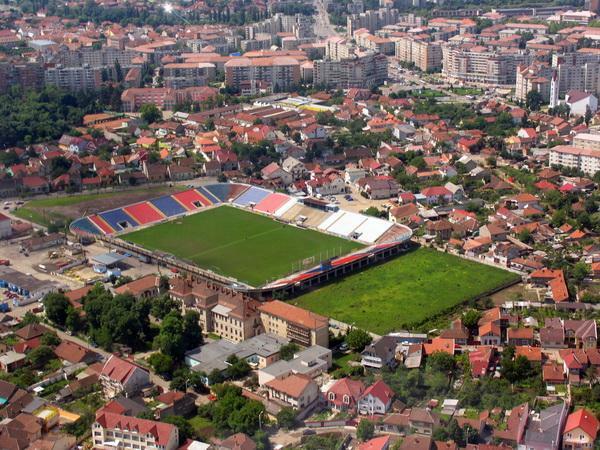 Another great event came in 1984 as Romania faced Israel in what was possibly the largest crowd seen here, in excess of 30,000. 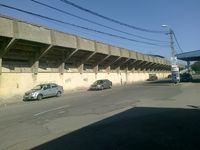 And third symbolic moment was the renaming in 2008, when football legend Iuliu Bodola was announced the stadium's patron. 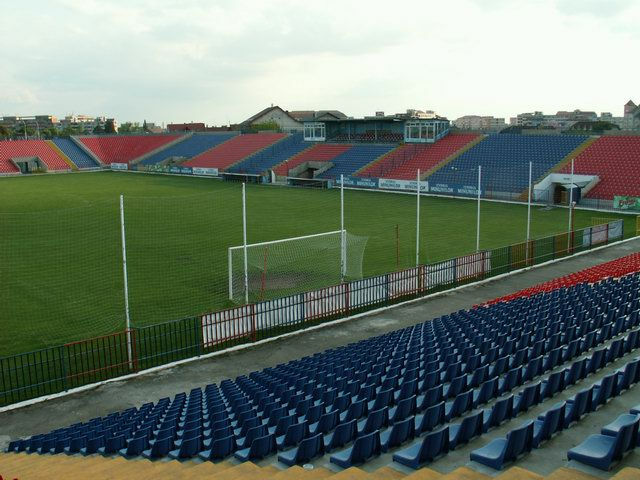 For decades the Oradea stadium was one of very few in Romania to have a “football-specific” layout without a running track. 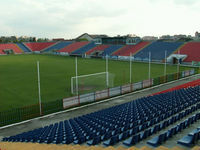 The stands used to hold over 22,000 people, but since conversion to all-seating the number halved.